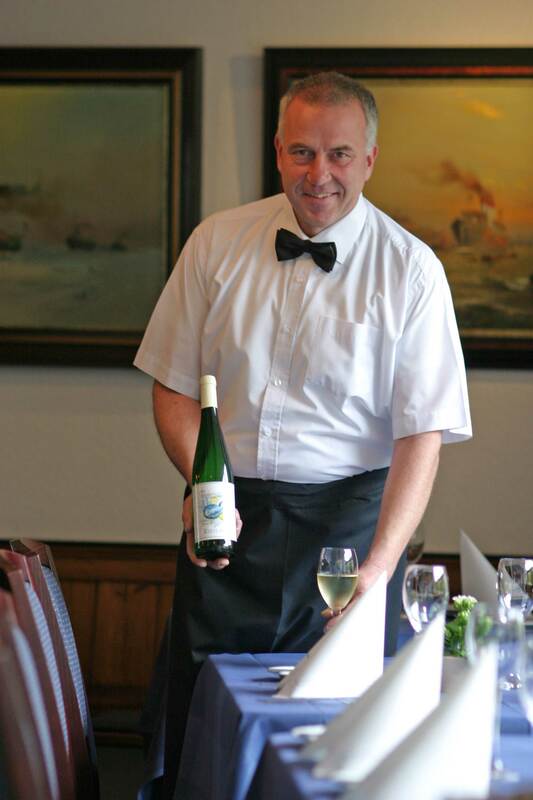 Alt Helgoländer Fischerstube – We do more than just fish! Delicacies from the sea and rivers! 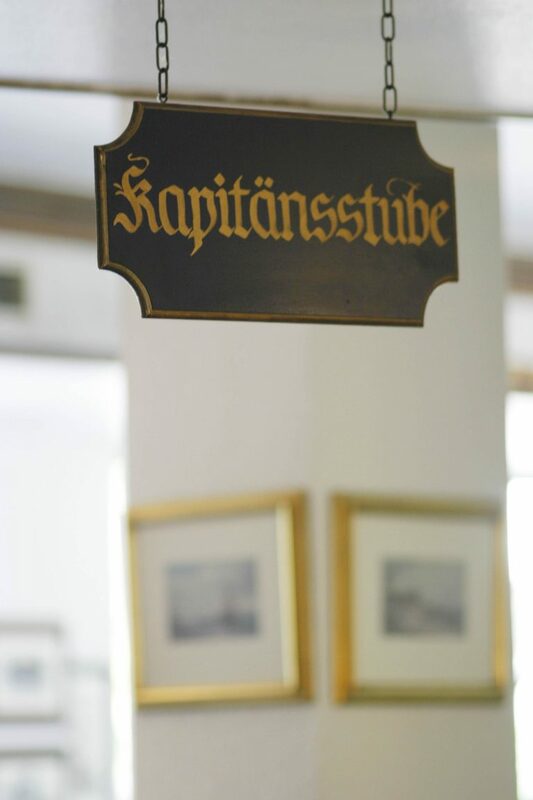 One reason why our menu is brimming over with fresh fish is our close proximity to the Hamburg fish market, which supplies us daily with delicacies from the sea. 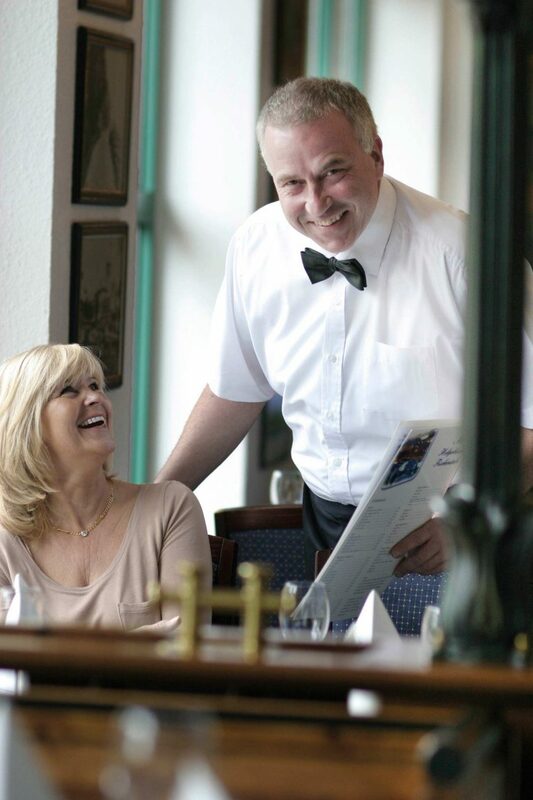 If you like tradition, our restaurant is the right choice for you. But if you like modern influences you’re also in the right place. That’s exactly what our kitchen and its good reputation are based on. They combine both in a maritime atmosphere. 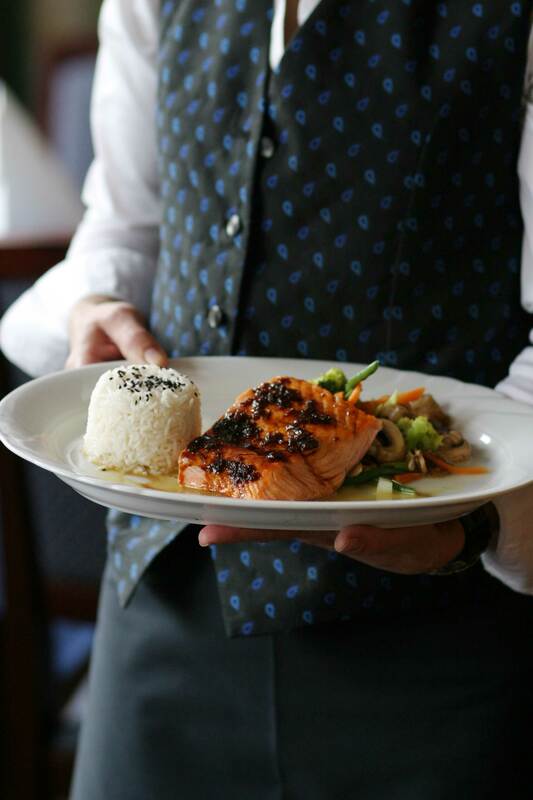 And, by the way, we also serve “fish-free” regional delicacies. 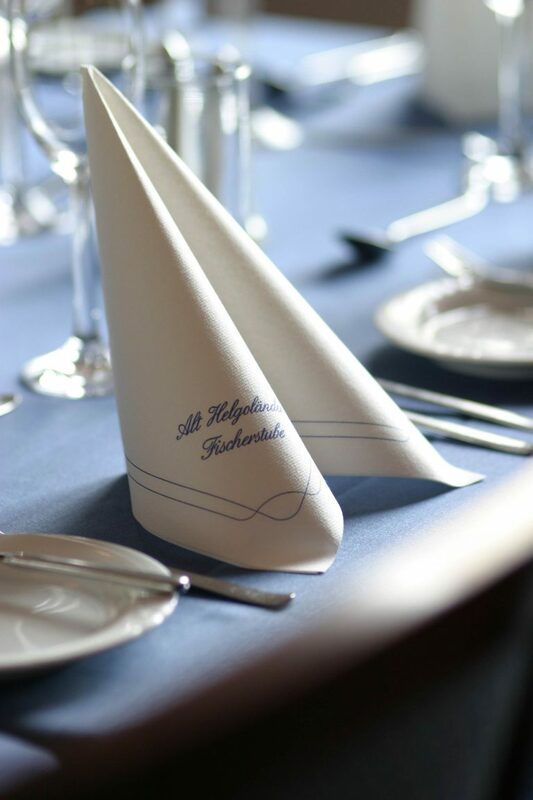 Have a look beforehand at our menu in our download area to whet your appetite for the Alt Helgoländer Fischerstube!